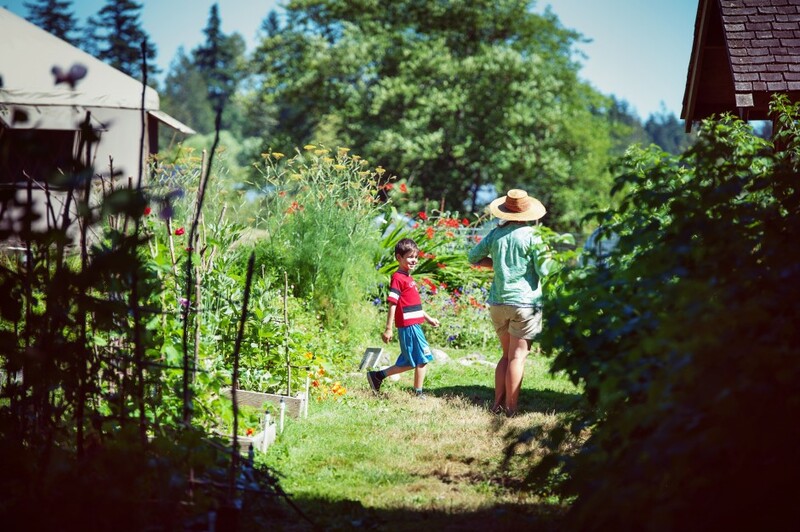 The Children’s Learning Garden is an abundant and diverse corner of the UBC farm that is maintained by and for children as they learn the process of food production from seed to plate. This beautiful garden hosts the Intergenerational Landed Learning Project throughout the school year and provides a home base to FarmWonders Spring Break and Summer Camps. While our students and campers do a fabulous job taking care of this place, there are also tasks best suited to (more) grown up volunteers. Volunteer shifts are scheduled through the UBC Farm Volunteer web page. Register as a volunteer or sign up for a shift here.